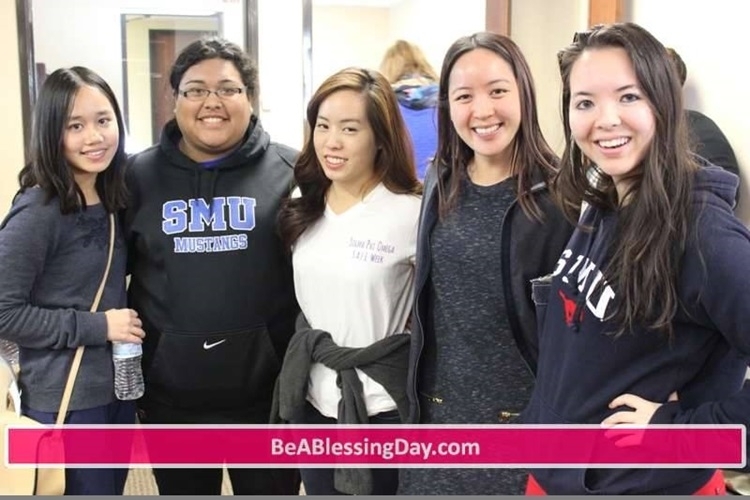 The 3rd Annual “Be A Blessing Day” for 2015 benefitted the Genesis Women’s Shelter, a reputable charity that has been assisting survivors of domestic violence in Dallas, Texas for many years. According to the organizers, this year’s event was a phenomenal success. The initial goal for this year’s event was to create 200 Love Bags for the Women of Genesis on Valentine’s Day. We exceeded our goal by 400% and created a grand total of 647 bags! With the support of our 100+ volunteers and donors this was possible.